Parties are a very important part of Halloween. When we think of Halloween parties though, we often think about boozy drinks and adults partying all night long. But, there are Halloween parties for kids too. 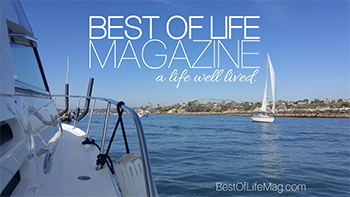 While there may not be any alcohol (not for the younger crowd anyway), you will need some spooky music, creepy costumes, and of course, some tried-and-true Halloween party food ideas for kids. 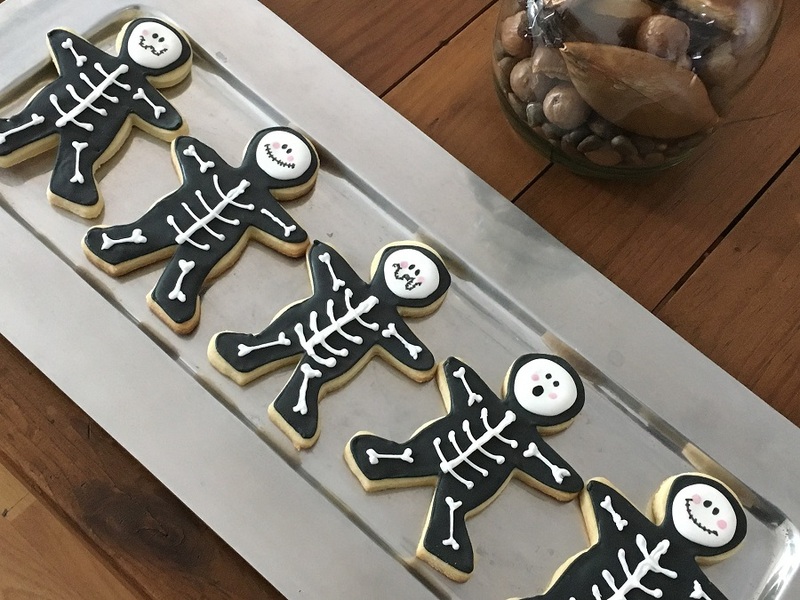 Getting spooky in the kitchen is the best aspect of making Halloween party food ideas for kids come to life. What makes the best Halloween party food? Well, it should be spooky, creepy, or have a disgusting story behind it. But it should also taste amazing and be appetizing enough for people to take a risk and eat “worms” or “zombie’s brains”. 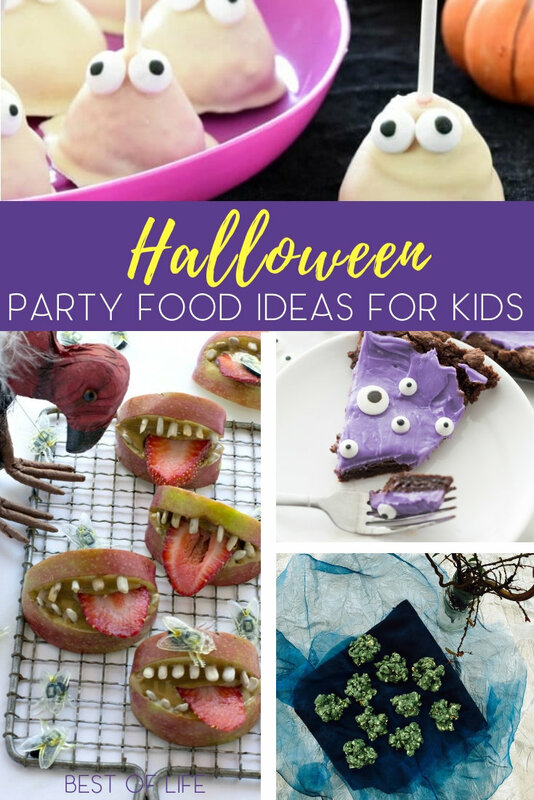 These same ideas also apply to Halloween party food ideas for kids. While the food will look creepy, kids will enjoy the idea of sharing “spider legs” with their friends. While candy and sweets should be the star of the show, that doesn’t mean you can’t hide some healthy Halloween treats in there as well. The important thing is that you get scary with your recipes. 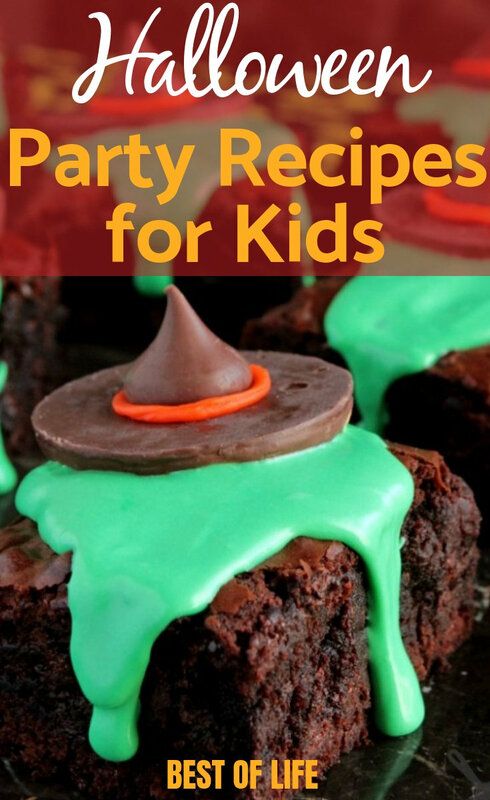 Halloween party food ideas for kids are just as fun for adults as they are for kids. Don’t shy away from using these recipes for your next adult Halloween party. Your guests will appreciate the effort and you will appreciate the praise you get for creativity.